Now being produced in 4×4, 6×6 and convertible ‘Extenda’ configurations, HMTs have developed a reputation as formidable off-road vehicles. 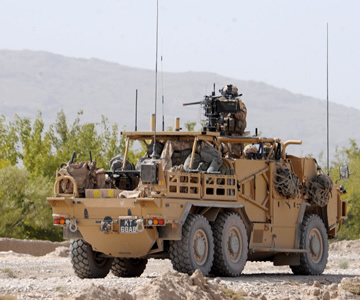 They are in use with specialist forces worldwide. 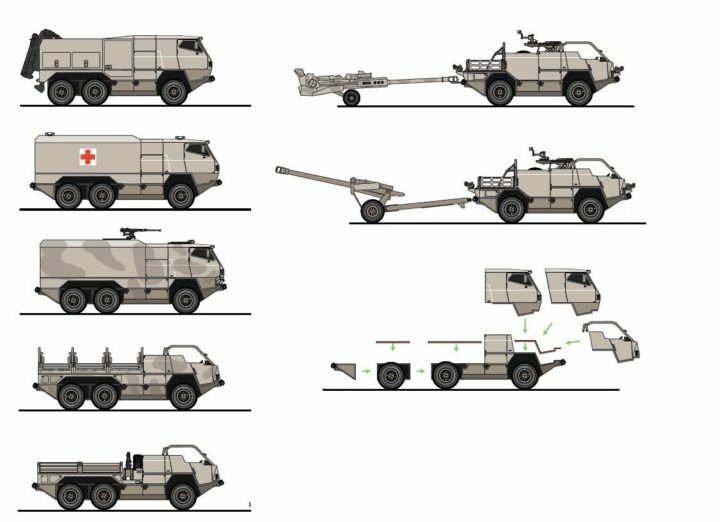 The HMT 400, HMT 600 and HMT Extenda platforms provide the base vehicle on which a range of mission or role requirements can be integrated. 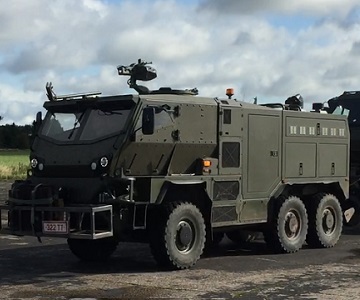 Since its introduction into service in 2004, the HMT base vehicle has been adapted in various configurations for many specialist roles. There are now close to 1000 in service worldwide. The HMT’s open architecture provides for various levels of protection and great variety in the roles and missions for which it can be configured. The hamper is designed as a modular system to enable rapid conversion for a variety of missions. 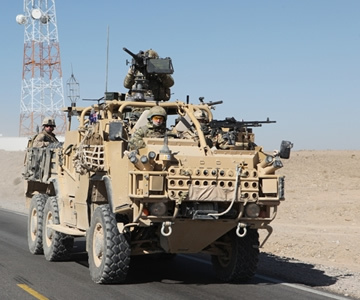 The vehicle can be supplied with an optional mine blast and ballistic protection kit and can be fitted with different communications, ISTAR and force protection equipment to suit a wide range of operational roles. Named the ‘Jackal’ by our UK customer, the HMT400 series is a supremely versatile platform with unparalleled cross-country performance. Named the ‘Coyote’ by our UK customer, the HMT 600 series pushes the mobility levels of support type platforms to another level. Developed for use by Special Forces the Extenda provides a unique ‘convertible’ platform. 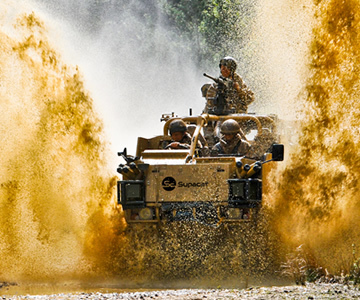 Developed for the UK MoD, the HMT Light Weight Recovery is offers a highly versatile and cost effective light weight recovery capability, with the flexibility to recover a wide range of vehicles.